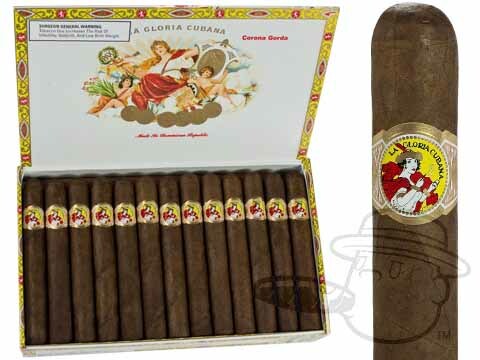 La Gloria Cubana cigars' uncompromisingly bold flavor is sought out by those who value rich taste and expert craftsmanship. 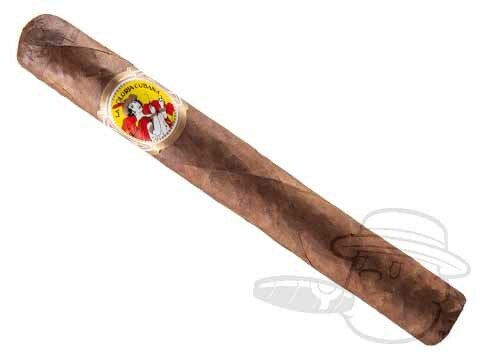 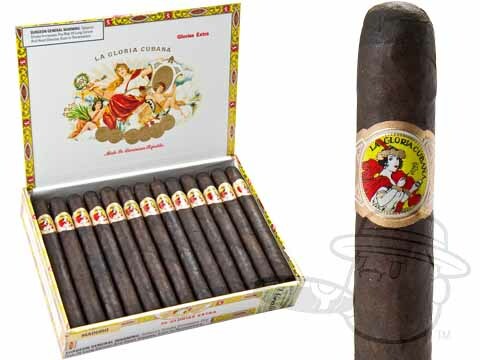 Once Little Havana's best kept secret, La Gloria Cubana has become a favorite of cigar smokers everywhere. 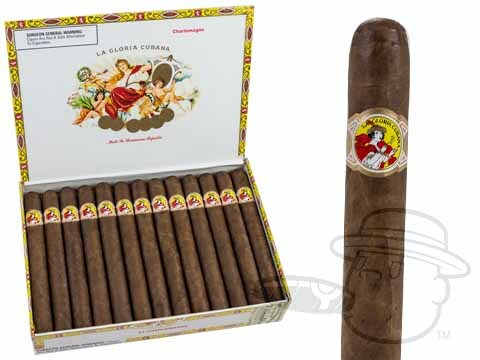 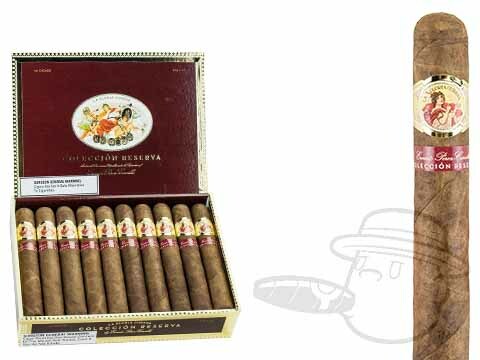 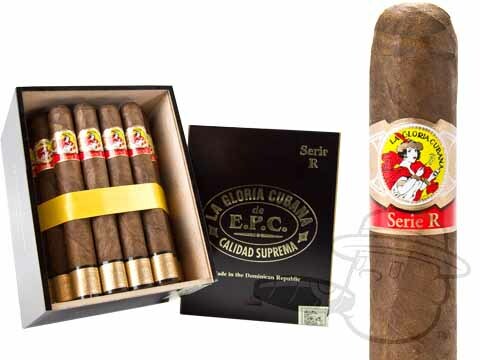 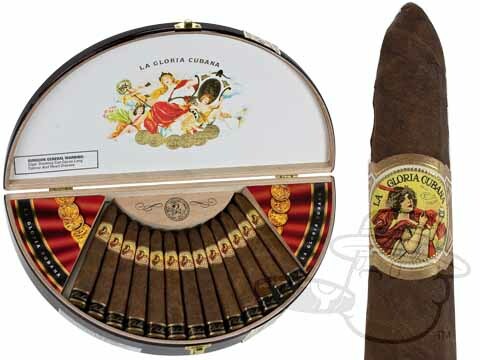 Available in a wide range of sizes and wrapper shades, La Gloria Cubana's special blend of Dominican and Nicaraguan tobaccos merge with its beautifully-aged Ecuadoran wrapper to deliver the full, resplendent flavor that is its trademark. 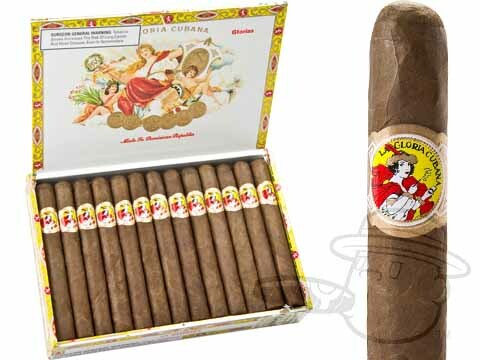 Ernesto Perez-Carrillo, Cuban Senator and tobacco grower, fled Cuba in 1959, taking with him the secret of La Gloria Cubana cigars. 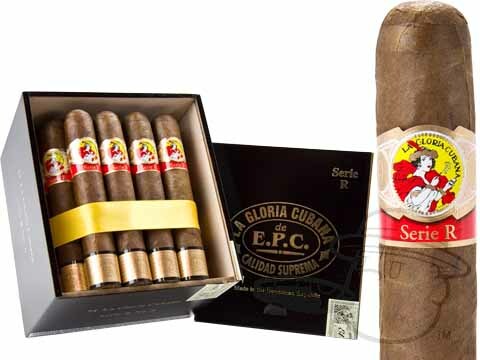 He began making them in the heart of Little Havana in Miami, Florida in 1968, where their bold taste made them a local favorite. 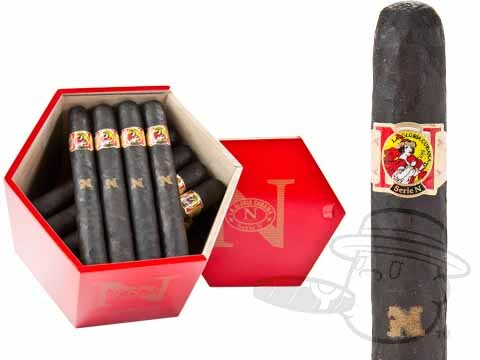 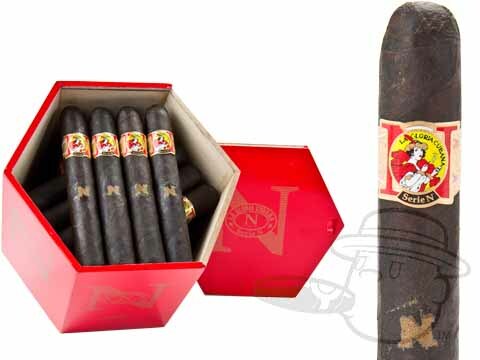 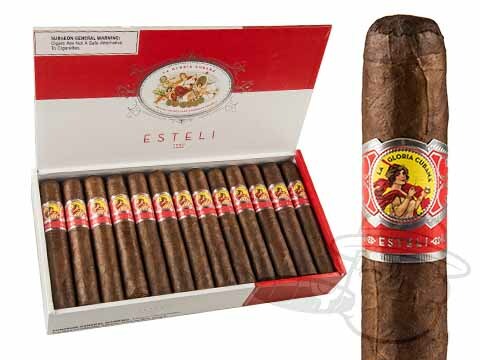 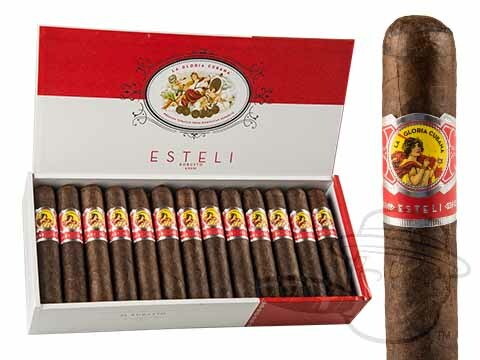 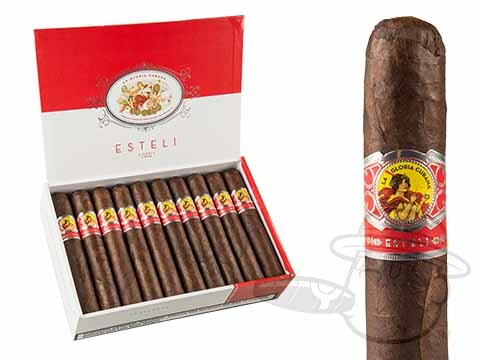 Then, in 1980, his son, Ernesto Jr. blended a unique combination of Dominican and Nicaraguan tobaccos to make the cigars even more full-flavored and richer tasting. 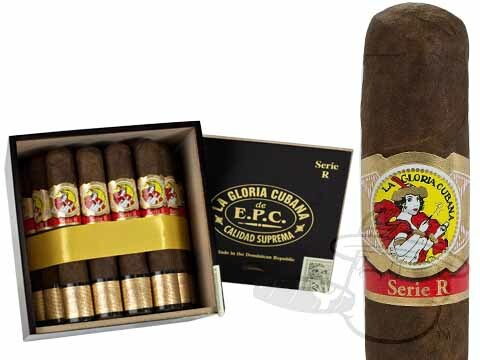 His efforts paid off, when, in 1992, Cigar Aficionado recognized the superiority of La Gloria Cubana, giving it a 90 rating. 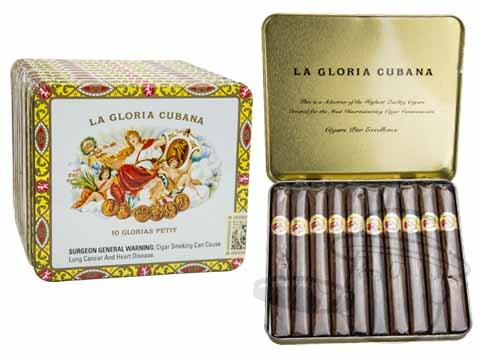 Today, produced in both Miami and the Dominican Republic, La Gloria Cubana is one of the most sought after cigars in the world. 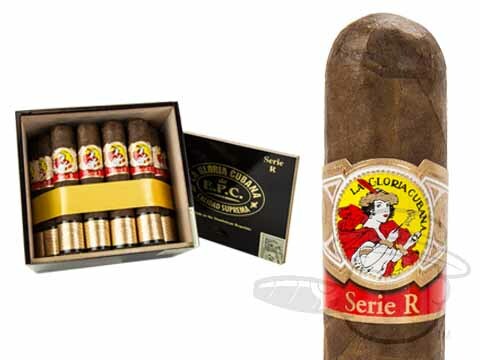 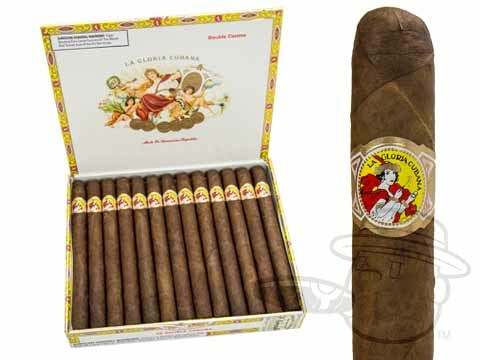 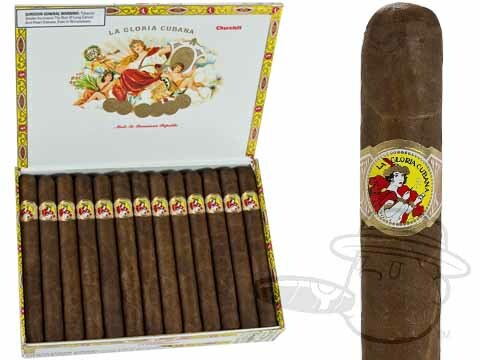 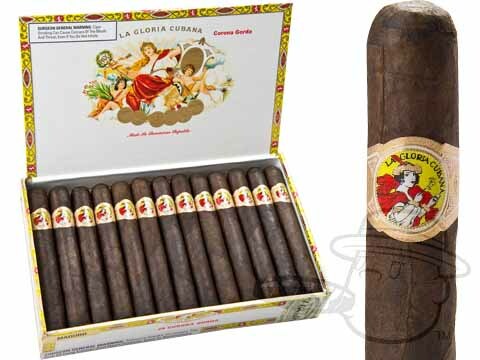 The cigar: Once Little Havana's best kept secret, La Gloria cigars have become a favorite of cigar smokers everywhere. 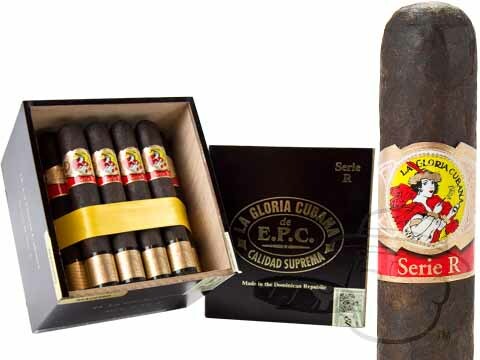 Available in a variety of sizes, in both Natural and Maduro,the brand's special blend of Dominican and Nicaraguan filler and binder becomes one with its beautifully aged Ecuadoran wrapper to deliver the full, rich flavor that is its trademark. 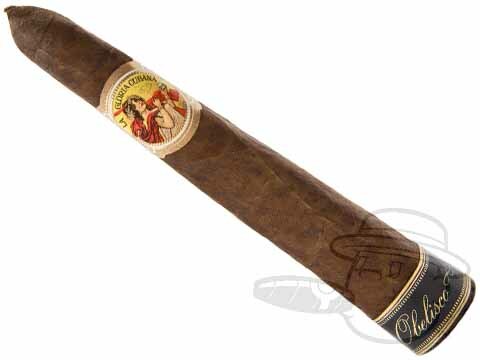 The experience: Rich, Flavorful, Full-bodied. 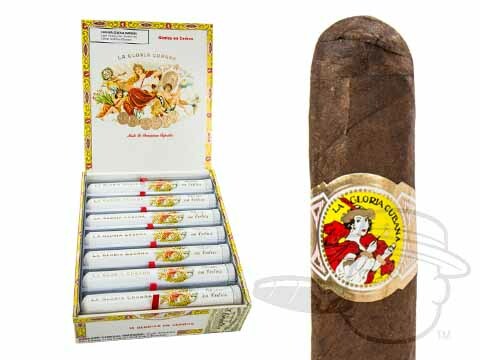 These words perfectly describe the La Gloria cigars taste experience. 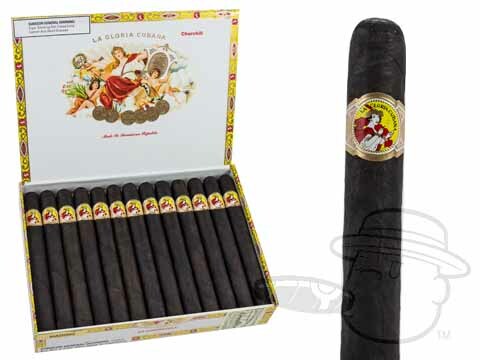 As the first Nicaraguan La Gloria cigar, the Serie R Black brings a bold new profile to the La Gloria portfolio. 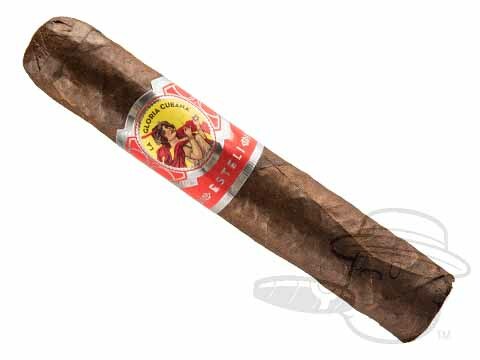 These full-bodied puros feature an extra-dark Jalapa Valley wrapper that packs a potent flavor-punch in every expertly-rolled stick. 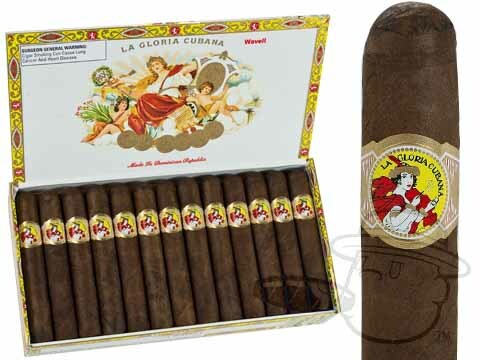 As a sister brand to the critically acclaimed La Gloria Cubana Serie R collection, La Gloria Cubana Serie N debuts into a lofty position. 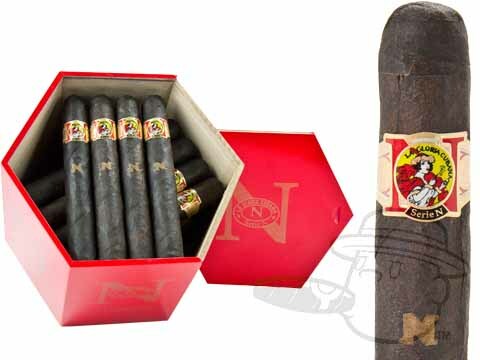 This new line delivers in spades by marrying proprietary Nicaraguan tobacco with a dark Capa Oscura wrapper. 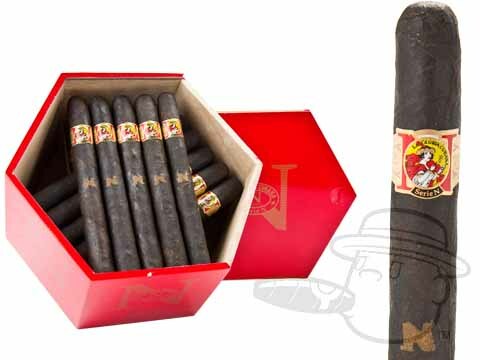 Through artistic blending to maximize the unique flavor, this full-bodied offering is a refined smoke custom-made for the initiated. 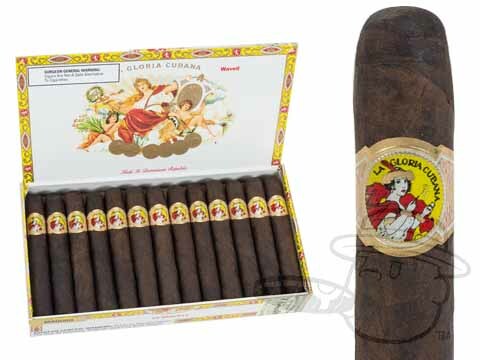 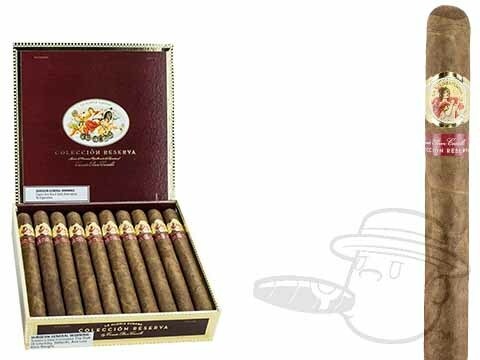 Cramming the bold flavor of La Gloria into a 4 3/8 x 32 cigarillo was no easy feat, but the experts at La Gloria Cubana have managed to pull it off. 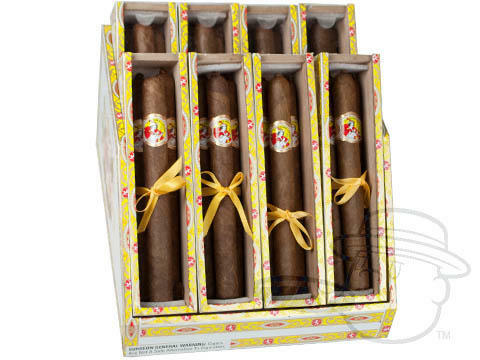 These cigarillos are fully loaded with the brand's one of a kind character and taste, providing a rich and thoroughly satisfying small smoke you can enjoy when you're pressed for time. 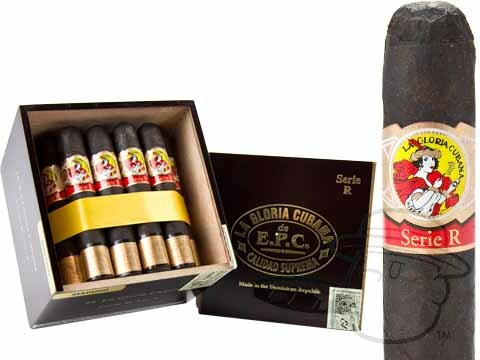 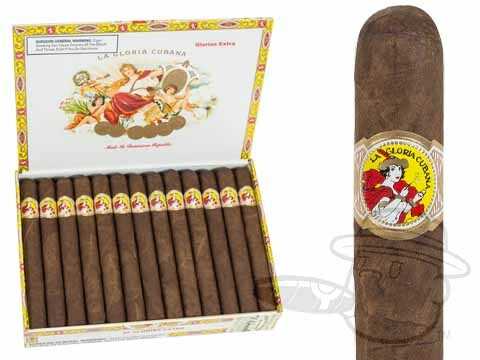 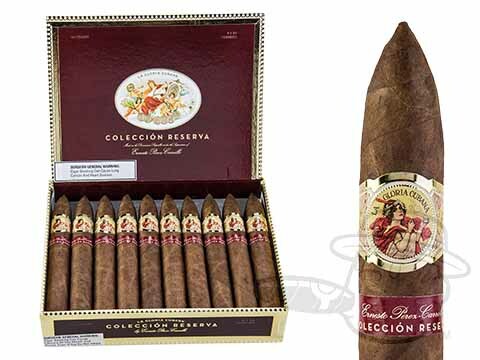 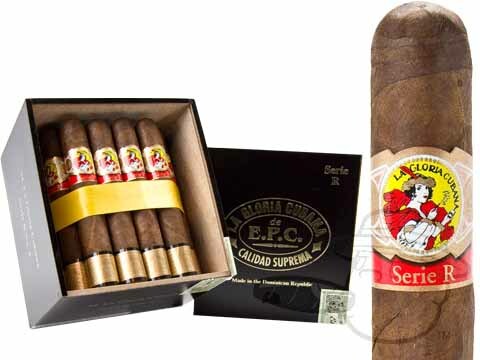 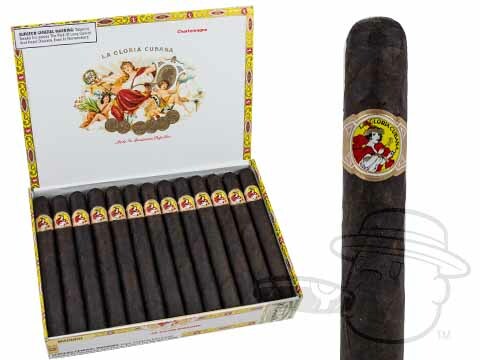 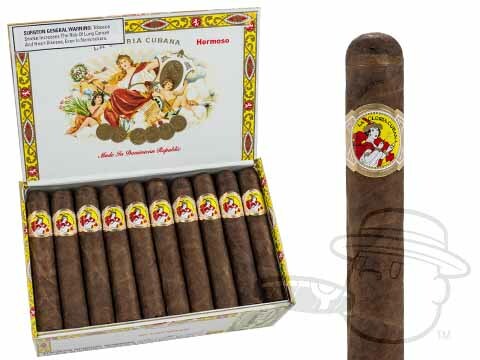 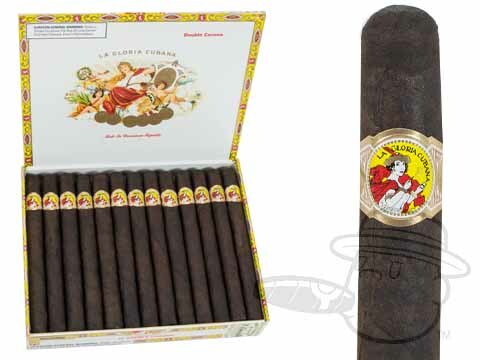 La Gloria Cubana cigars are some of our favorites here at BCP, and we’re proud to offer the fine flavor of La Gloria, including the 91-rated Wavell Natural at the lowest prices online.